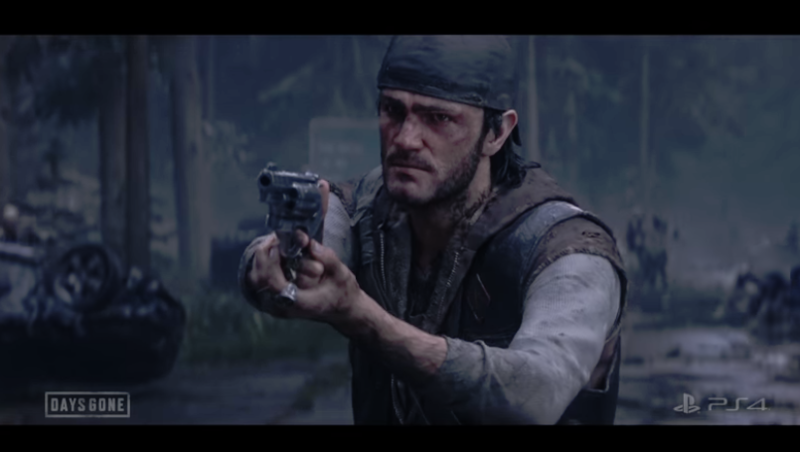 Days Gone ask what would you do with your final bullet? The commercial is short and has protagonist Deacon St. John gripping his gun with only one bullet remaining. Wondering what it should be used for the narrator simply ask "Who is it for? before cutting to various situations. Sony has been the killing it with the exclusive titles with games such as God of War, Spider-Man PS4, Ratchet and Clank PS4, Horizon Zero Dawn, Uncharted 4: A Thief's End, and so many more. Hopefully, Days Gone can continue the upward trend. Days Gone is an action-adventure survival horror game such in an apocalyptic world. Starring Deacon St. John monsters known as Freakers have overwhelmed humanity to the brink of extinction. Infecting not only humans but other animals, leading to an all-out war for survival. Days Gone will release this month on April 26, exclusively for PS4.